* This non-acidic form of Vitamin C is gentle on the stomach as it delivers Ascorbic Acid that has been buffered (neutralized) with absorbable calcium. * Suitable for sensitive persons to avoid the acidity of ascorbic acid without adding extra dietary sodium as in the case of Sodium Ascorbate. 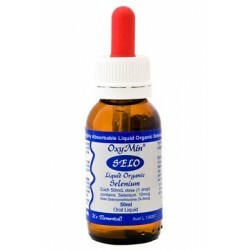 * Each batch of OxyMin® Calcium Ascorbate is assayed for heavy metals and organic volatile impurities. * Note: Exposure to oxygen, metals, light and heat destroy ascorbic acid, so it must be stored in dark and cold and not in a metal containment.